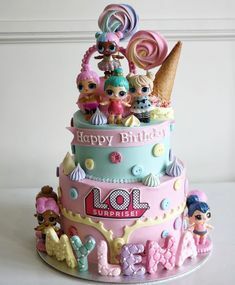 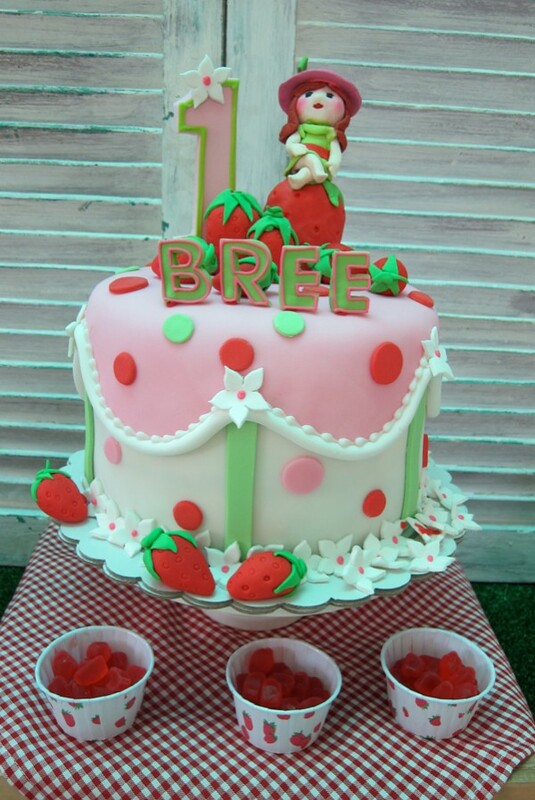 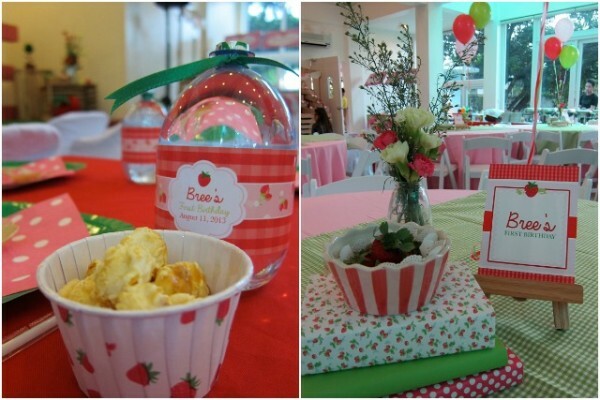 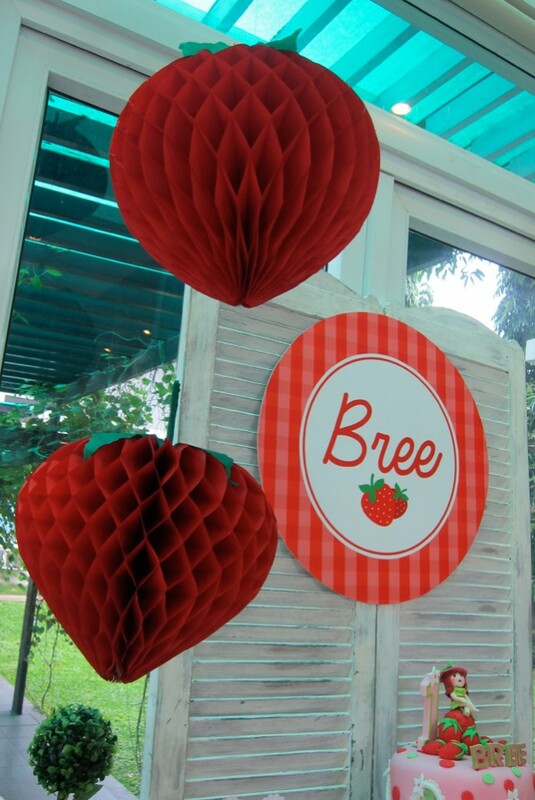 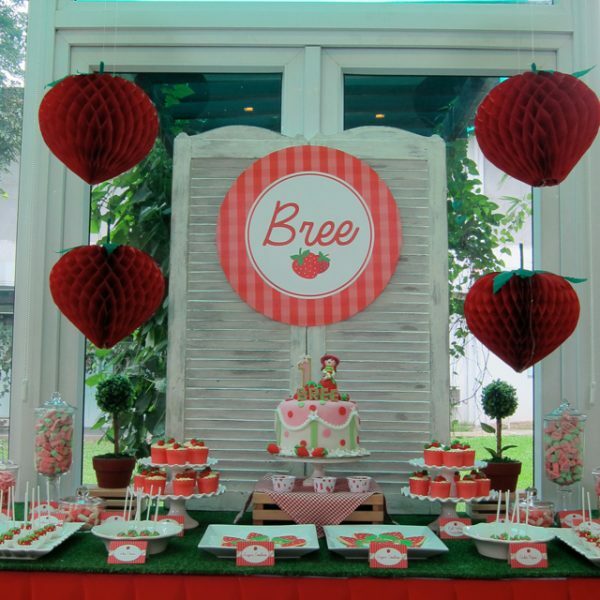 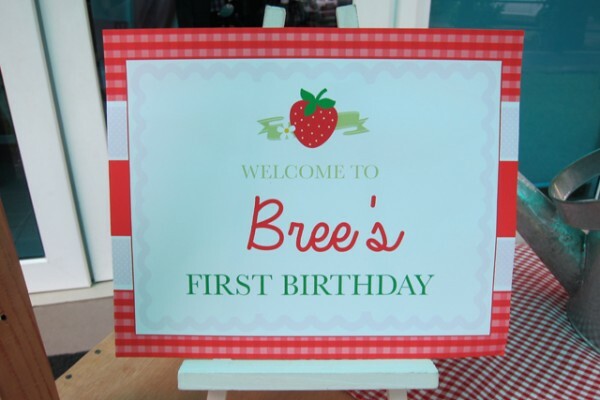 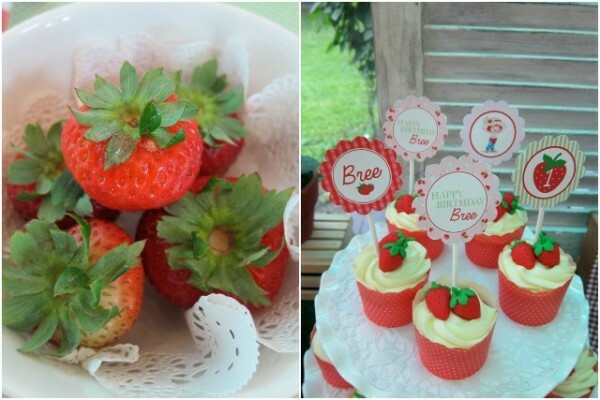 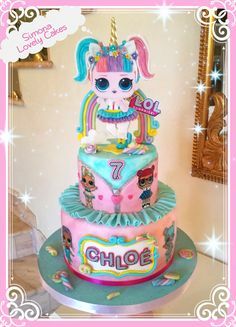 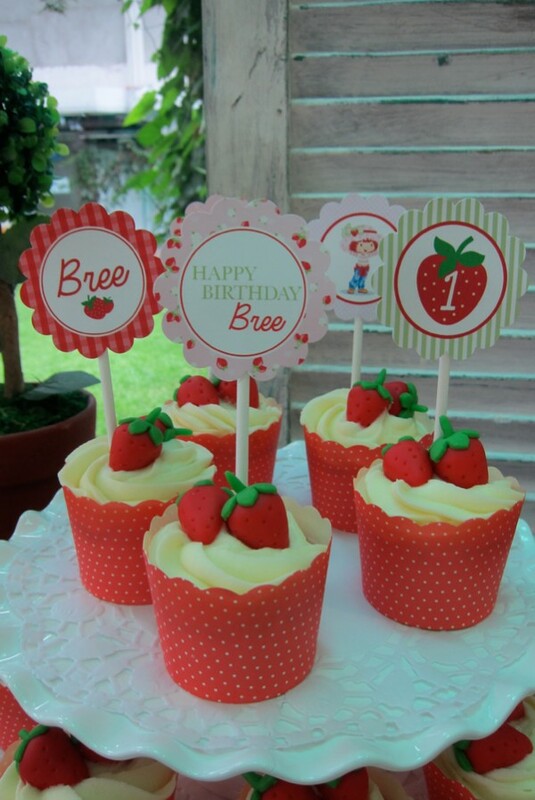 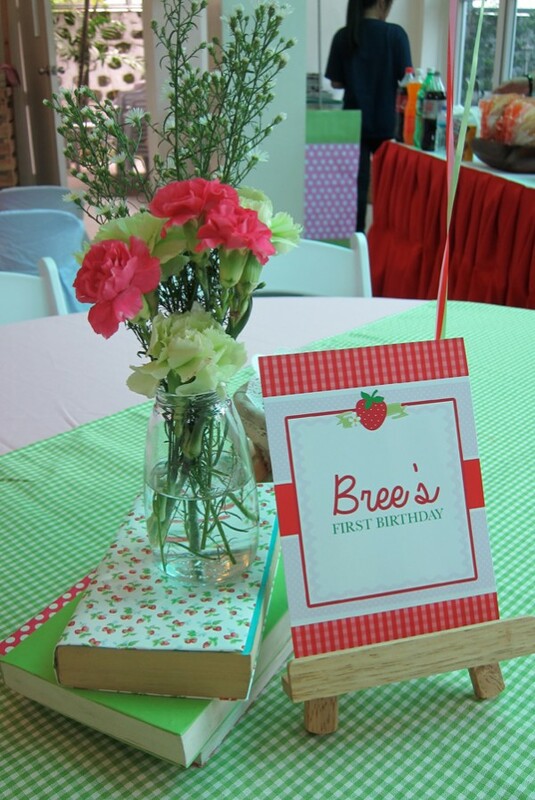 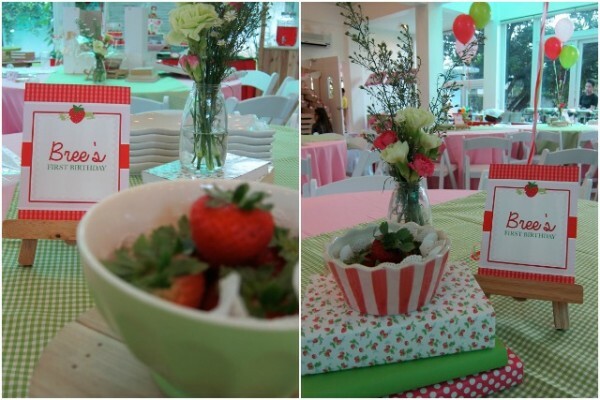 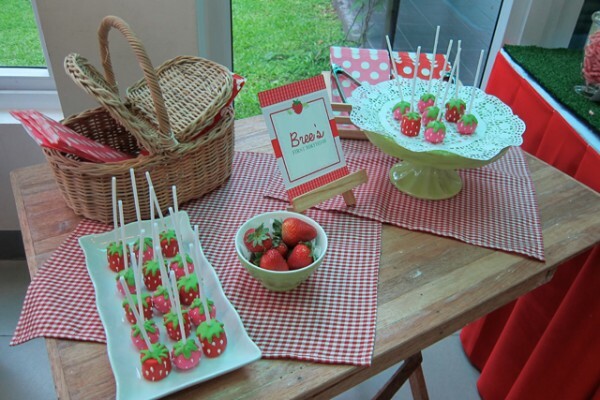 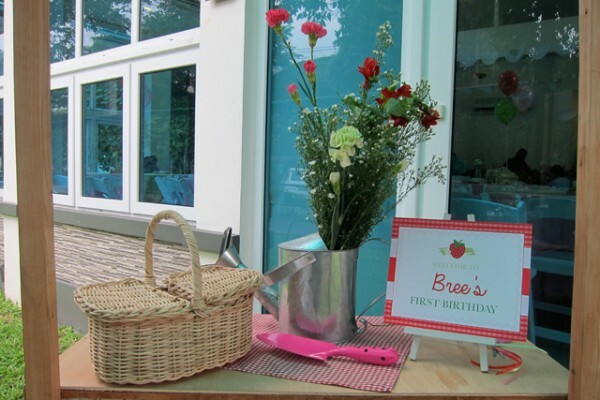 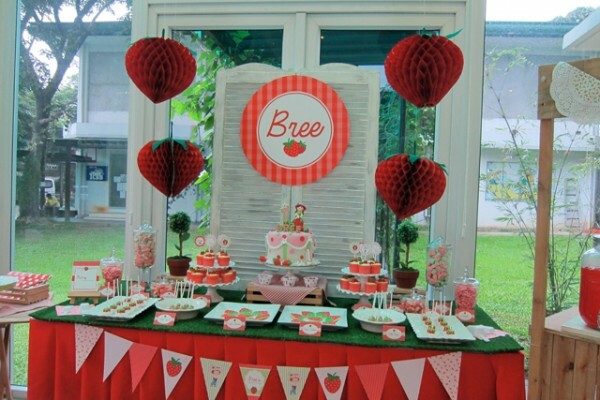 It was truly a “berry special” birthday celebration for Bree with this wonderful Strawberry Shortcake-inspired party. 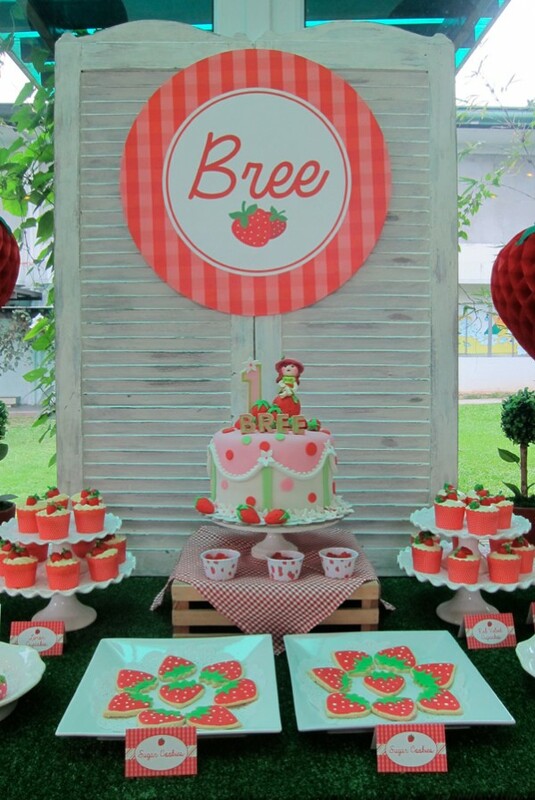 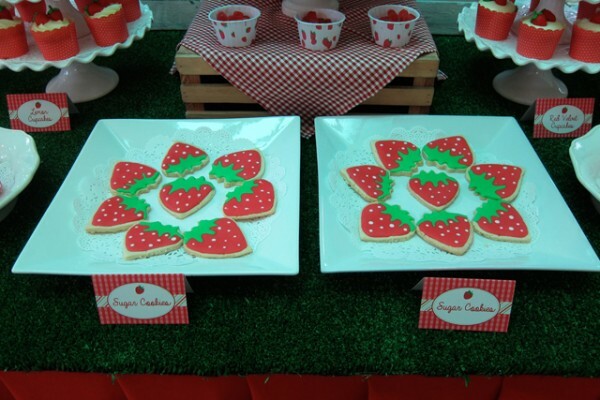 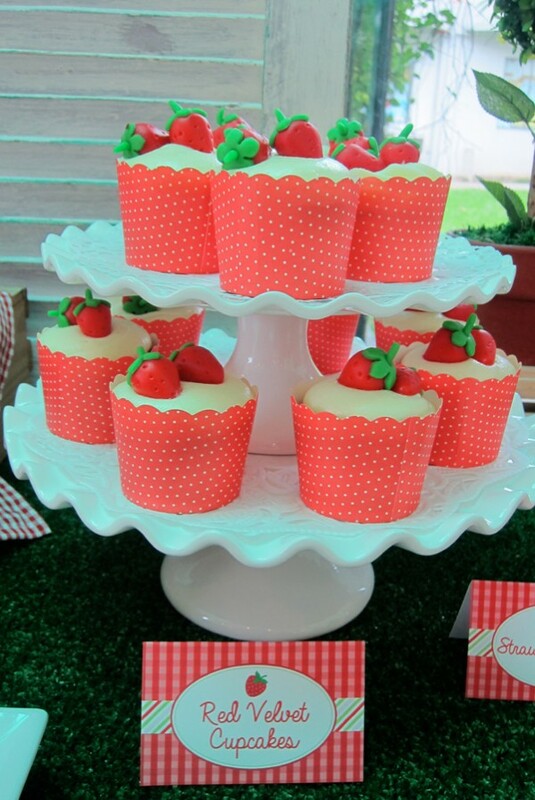 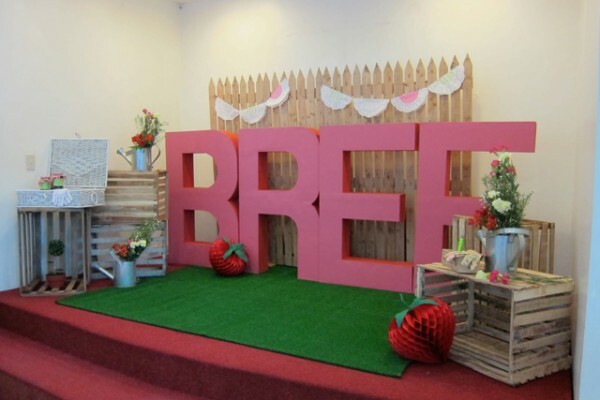 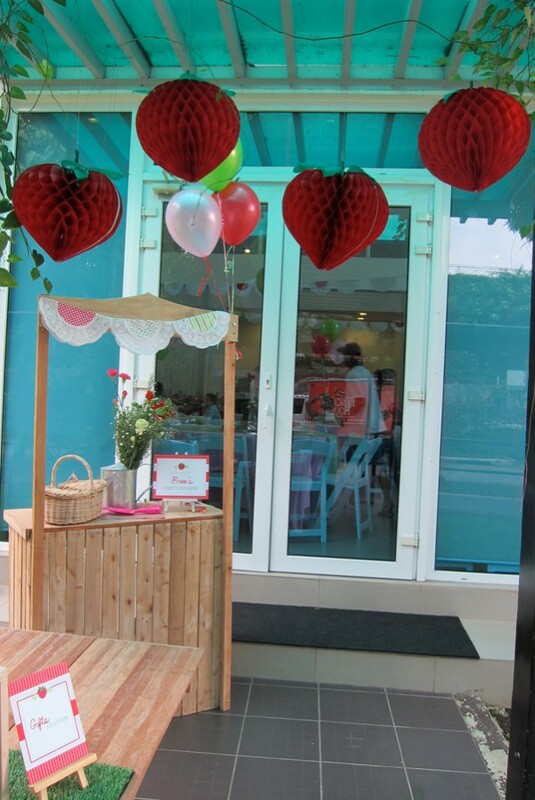 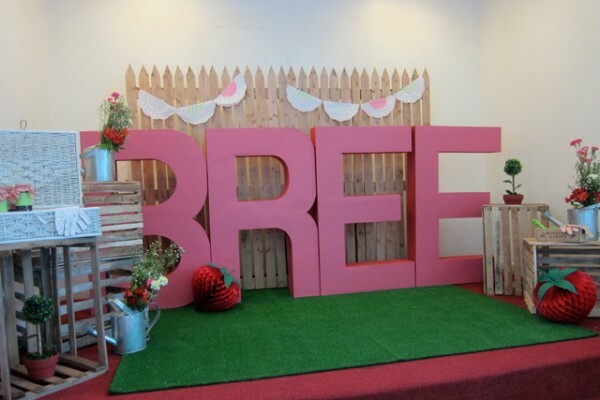 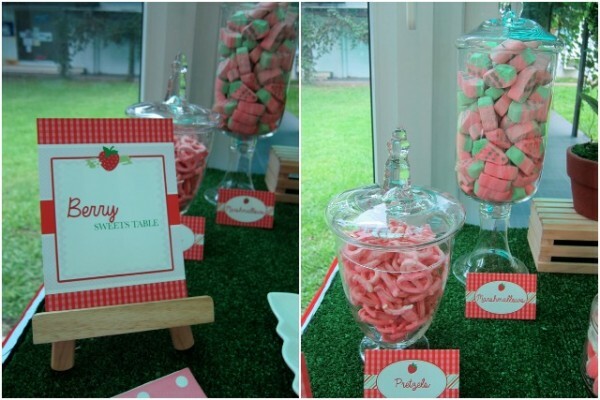 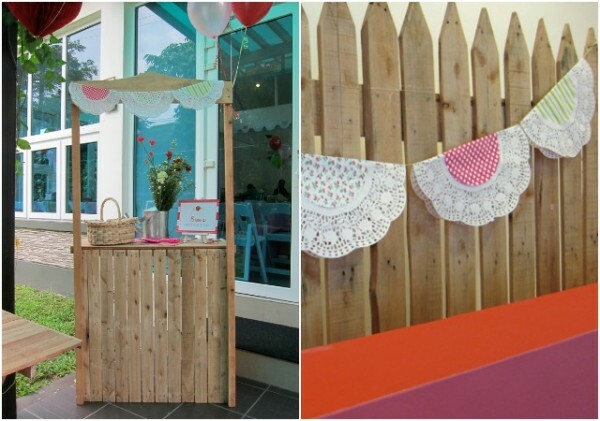 Styled by Style City for Party Starters, the place looked every bit a strawberry garden with an added rustic vibe. 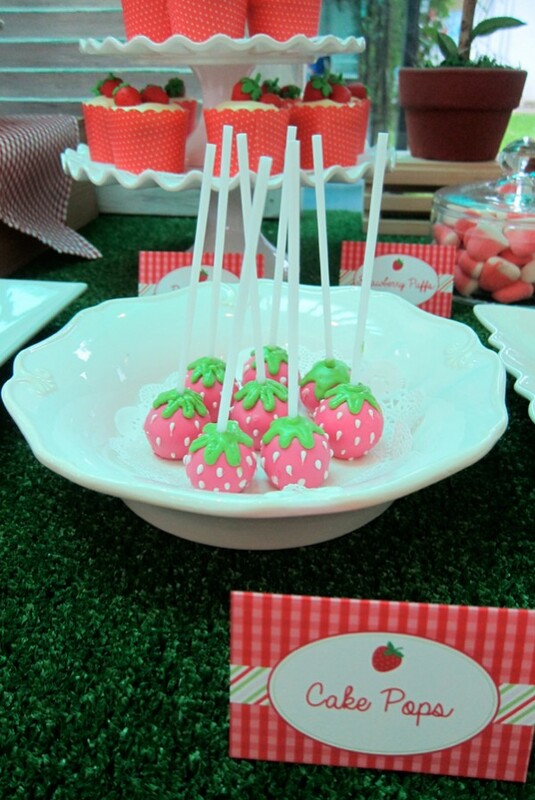 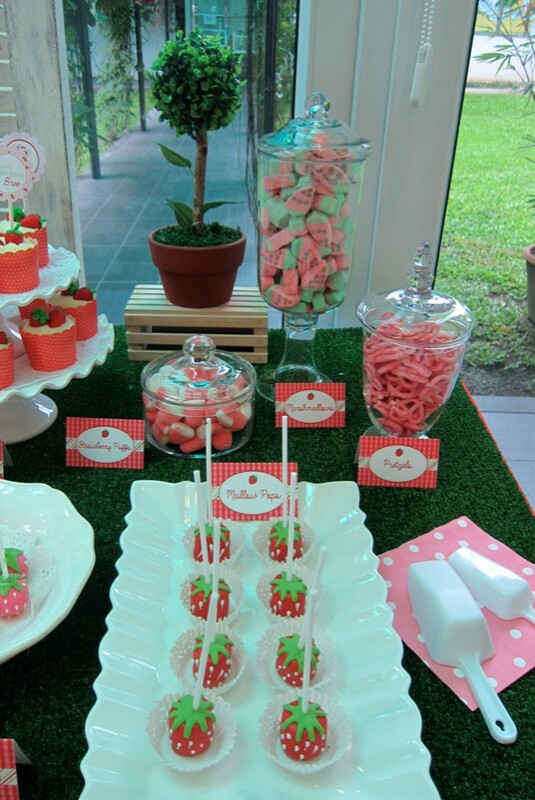 The dessert table looked sumptuous with its display of strawberry cake pops, cookies, red velvet cupcakes and other sorts of of strawberry-inspired sweets by Sugarplum Pastries! 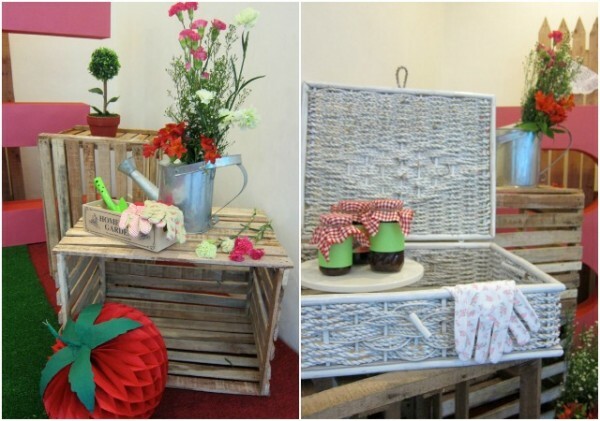 A tall wooden fence, wooden crates, baskets and tin cans filled with flowers were used as stage decor. 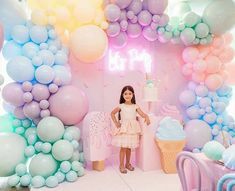 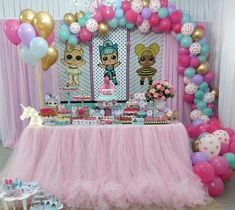 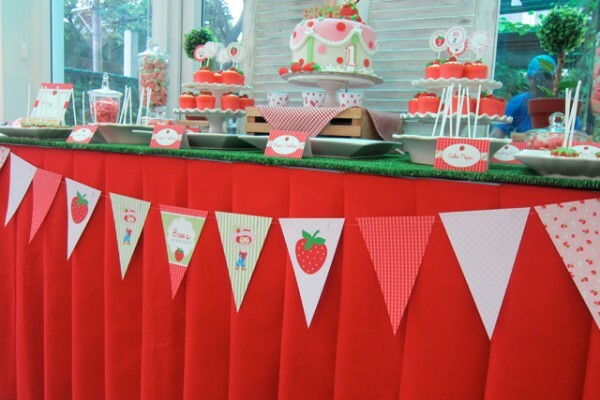 I also loved the polka-dots, strawberry and gingham prints and patterns that were well incorporated in the party decor and details. 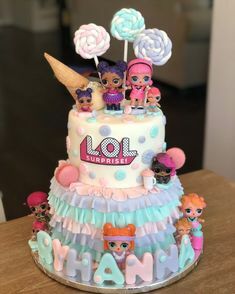 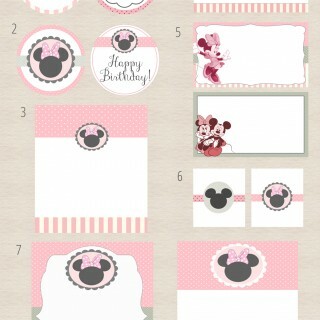 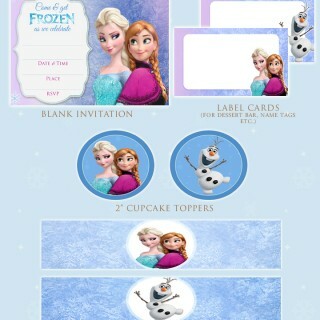 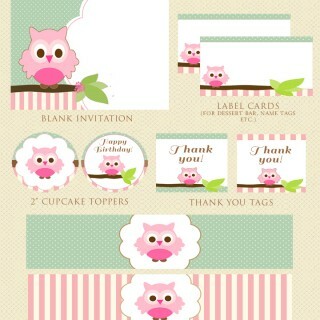 Cute details! 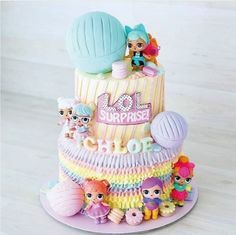 Hope I can pull that one out when I need to someday.